Welcome to your Monday. The world's premier mobile show, MWC, kicked off over the weekend, and the biggest launch might have been a 17-year-old dumbphone. 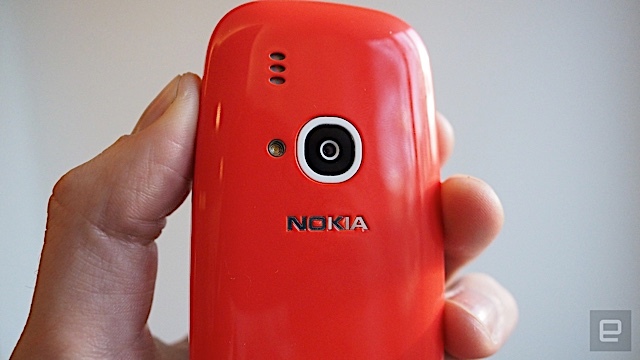 Yes, as rumors suggested, Nokia (well, the company that now owns its phone branding) has resurrected the 3310. That was just the start, however. The Nokia 3310 is back. Courtesy of new brand owner HMD, the phone is returning with a mixture of dumbphone charm and some specification upgrades. The good news: it's cheap (around $50), it has Snake, those nostalgic ringtones of yesteryear and seems pretty darn indestructible again. It's an iconic phone, but one that's over 15 years old. That's a long time in mobile. A lot of people are going to want one. Do you? After a mostly disappointing year of Sony smartphones (ahem, Xperia X and X Performance), the company might have just built its finest yet. Say hello to the Xperia XZ Premium, a high-performance sequel that ticks just about every box on our list when it comes to flagship devices. 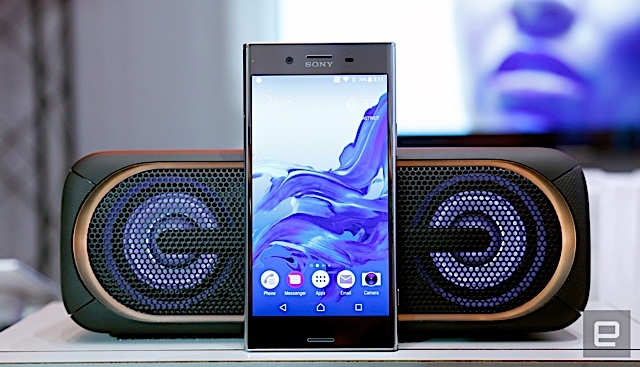 Sony seems to have gotten enough right that we're willing to see where the XZ Premium takes us. That includes an incredible 960 frames-per-second super slow-motion mode and a 4K display that does HDR like thousand-dollar TVs. 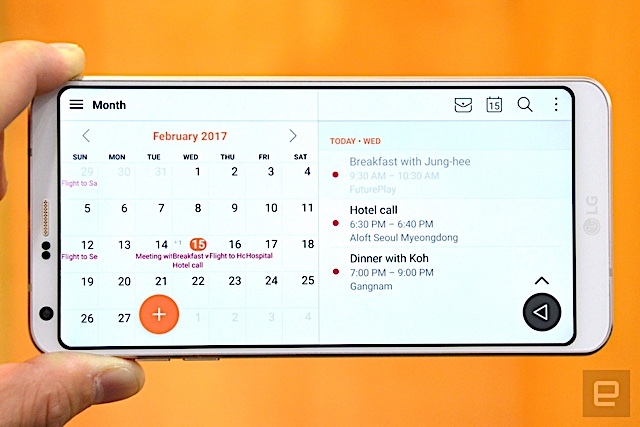 Samsung's convertible will also support new S Pen features. In addition to its Tab S3, Samsung is showing off two new hybrids that it's calling the Galaxy Book. They're ten- and twelve-inch Windows 10 tablets that support new S Pen features, come with keyboards and are light enough to carry around. 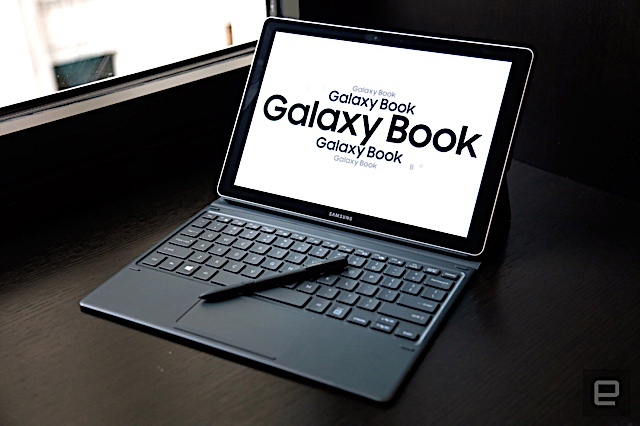 They're well-designed and performed quickly during a brief hands-on, and apart from the S Pen support there are a few small features that differentiate the Galaxy Books from rival Windows 10 convertibles. In return we get a longer screen, a waterproof design and wireless charging. LG has taken a more sensible approach with its latest flagship. It's tougher, more practical and better-looking than its predecessor, and its unusually proportioned display is a much-welcome feature in a market where phones tend to struggle to stand out. The Lockheed Martin-designed aircraft is one step closer to reality. 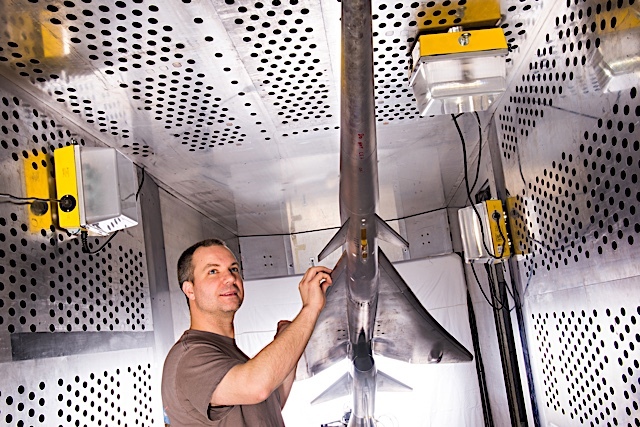 NASA's plans for a quiet supersonic jet, the QueSST, just became tangible: the agency and Lockheed Martin have started wind tunnel tests for the future X-plane. It's a scale model at this stage, but it will be subjected to winds as high as Mach 1.6 (950MPH). With a global launch in the works and the hopes of diehards at an all-time high, the pressure was on BlackBerry and TCL to deliver on all that Mercury hype. We can't render an official verdict yet, but my gut tells me they're onto something. 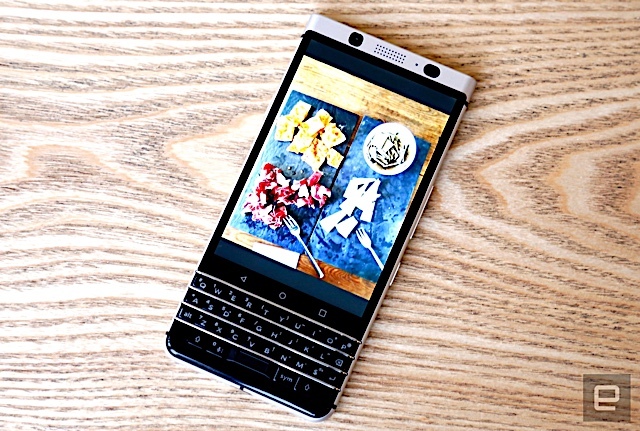 Say hello to the BlackBerry KEYone. Yes, "Mercury" was a better name, and yes, the capitalization is weirding us out too. No matter: Despite the nature of its creation, the KEYone feels like a pretty triumphant return to form for a brand in need of a boost.